Cozy 4 bedroom home, perfect for the first time buyer or investor. 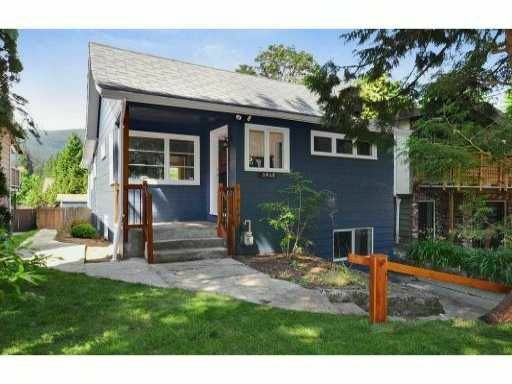 Situated on a flat easy care lot with a private fenced backyard with views of Mt Seymour and beyond. Conveniently located close to Deep Cove Village, schools, shopping, library, golf course, skiing and world class hiking & mountain bike trails.